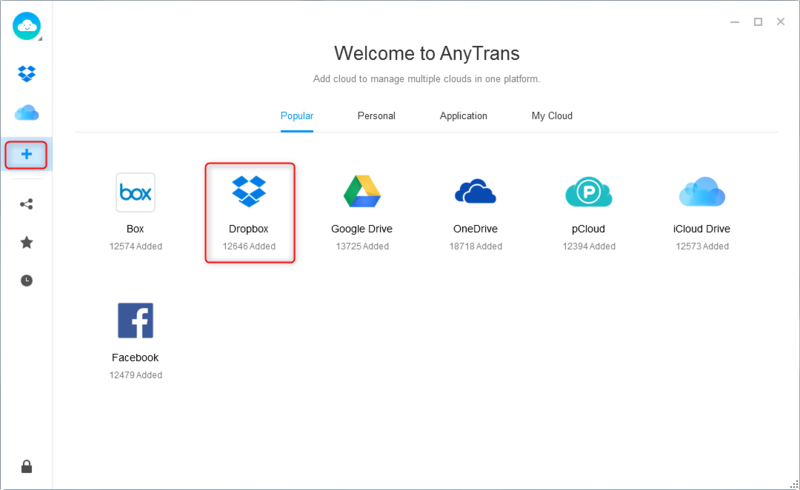 As one of the most famous cloud drive, Dropbox are widely used by many people. But some users reported that sometimes when they tried to upload files to Dropbox, it always failed. So, how to fix Dropbox not uploading issue? In the following guide, we will tell you some solutions. 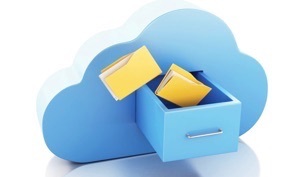 Dropbox is one of the most widely-used Cloud Drive. It allows you to keep everything organized. It brings all your files into one place, saving your busywork time to let you focus on the things that matter. You can upload, download, sync and manage your files and creative idea via Dropbox. Dropbox surely facilitates our life. But it dose have some problems, and the most notable one is not uploading issue, which means failing to transfer any file to Dropbox. Many users have reflected this issue and searched a way to solve this problem. Luckily, we are here to introduce you some fixes. Generally speaking, it is rare that the service itself isn’t working well. But checking the status of Dropbox on status.dropbox.com is worthwhile. If the Dropbox is not working, just wait for a while until it is working again. Your browser will save the caches, cookies and other data for you to browse web pages more easily and fast. But sometimes, these caches and cookies may cause some trouble, like failing to upload. 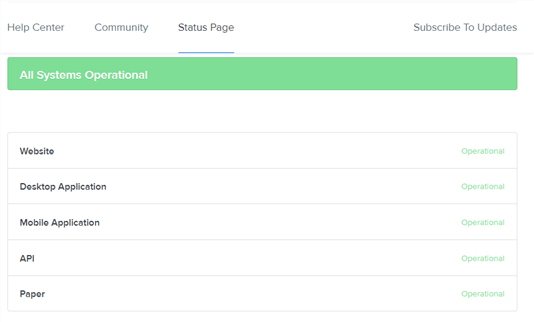 So, clearing your browser caches and cookie is always a good way to solve the Internet problems. If clearing browser caches doesn’t go well, maybe you should try a different browser to see if the problem is worked out. A private window will never store your browsing histories, caches and cookies. So there is no stored caches to affect your browsing. 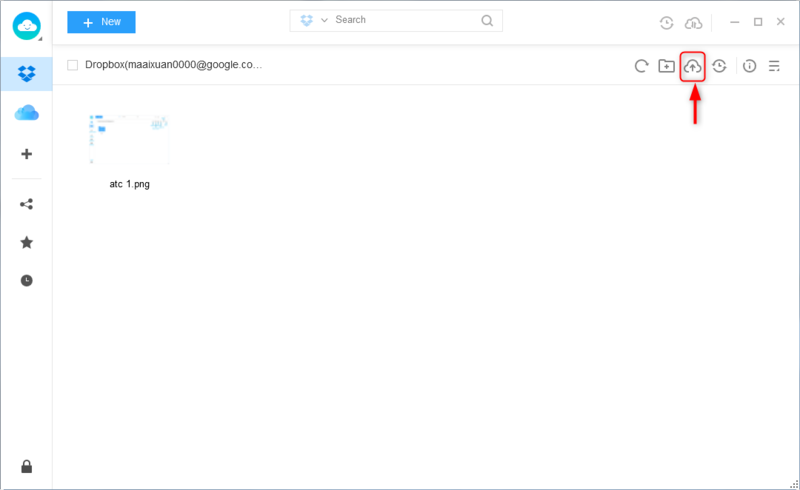 Try to use a private window to log in your Dropbox to see if the Dropbox not uploading issue is solved. It is much safer and faster. There is no need to worry about not uploading issue. And it is 100% confidential, with no data loss and leakage from your Dropbox. It supports multi-Cloud management. 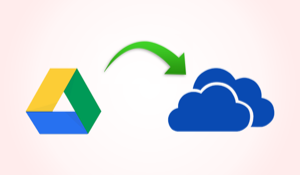 For now, you can add and manage Dropbox, Google Drive, iCloud Drive, OneDrive, Box and pCloud at the same time. 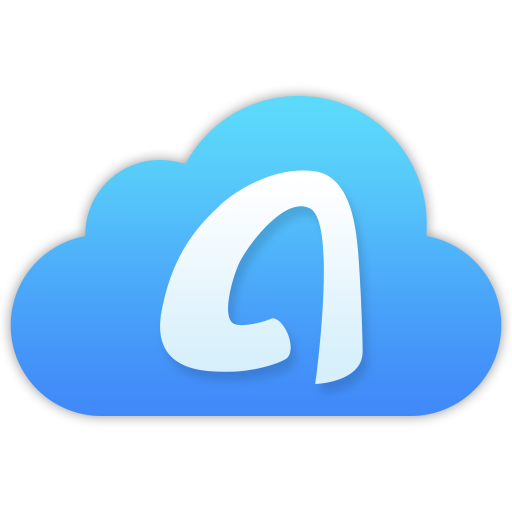 So it is much more convenient for you to manage your Clouds at one place. 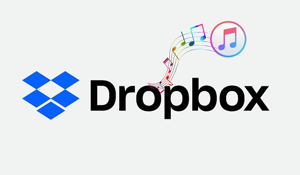 It supports uploading, downloading, transferring, syncing and sharing your Dropbox contents. You can easily upload your files to Dropbox or download them to your computer effortlessly. With all the above merits, why not sign up now? And follow the steps to upload your files to Dropbox. Step 1Launch AnyTrans for Cloud on your computer > Sign in with your mail account and password. (If you don’t have one, please free sign up first). Step 2Click “+” to add a new Cloud account > Choose Dropbox to add. Step 3Click the “Upload” icon on the right corner to upload file or folder. 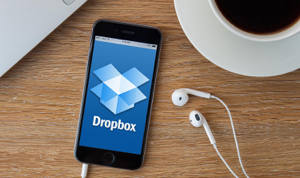 We have already introduced you 5 methods on how to fix Dropbox not uploading issue. Hope all your files are uploaded successfully. Besides, there are more functions about AnyTrans for Cloud. 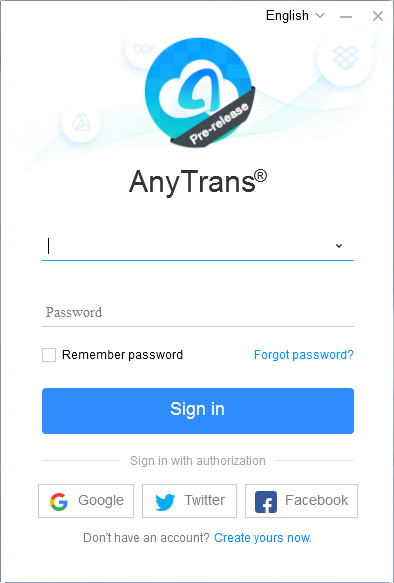 If you want to know more about AnyTrans for Cloud, just free download it and sign in now.